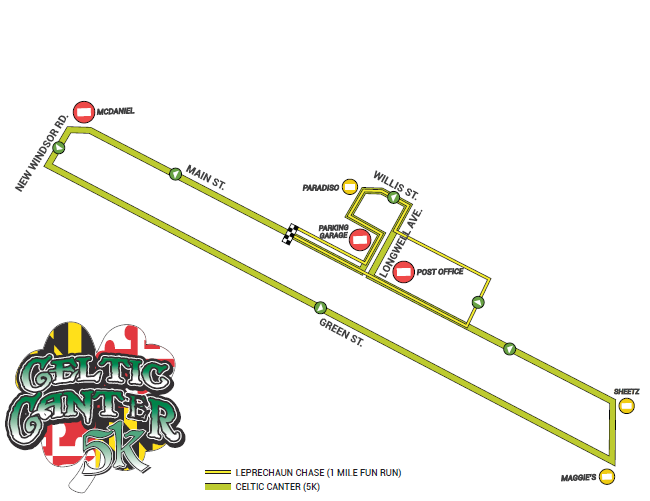 The 9th annual Celtic Canter takes place in historic downtown Westminster, MD on Saturday, March 9, 2019 at 9am with a picturesque start/finish on Main Street in Westminster. 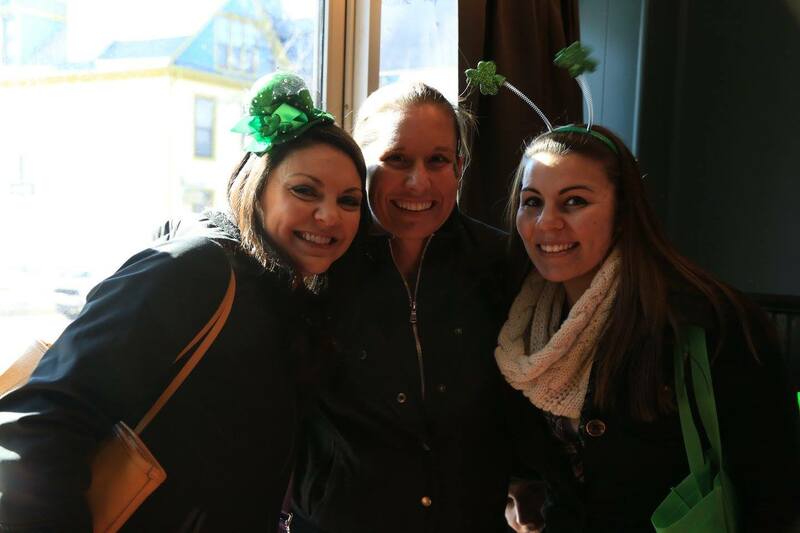 After the race enjoy a post-race party, awards ceremony and irish celebration complete with pub crawl, live music, vendors, and activities for children. 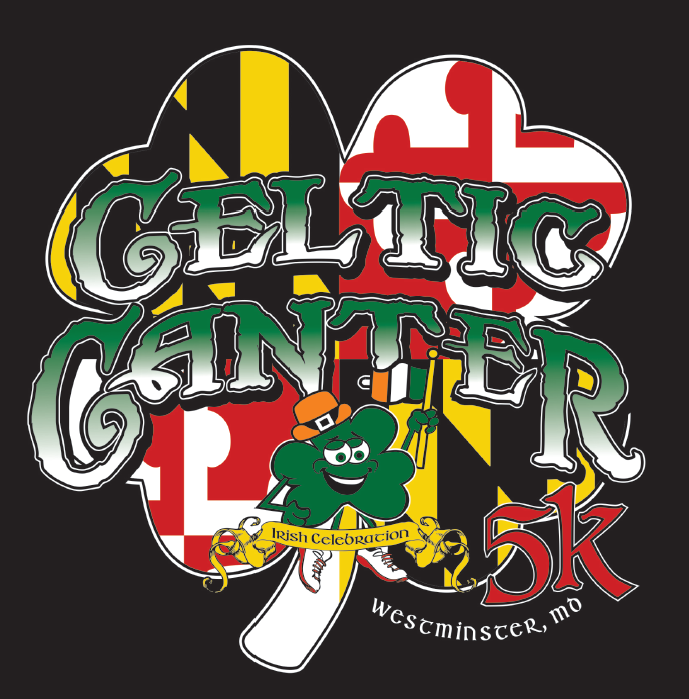 Registration for the Celtic Canter 5K is $32 when you register ONLINE/IN-PERSON (Family Fitness Center (11 Longwell Avenue, Westminster)) PRIOR TO Noon on 3/6/19. Online registration will remain open until 3/8 at 9:00pm. Beginning 3/7 race registration will increase to $37. You will also be able to register at Race Headquarters on 3/9 from 7:30 AM-race start for $37. Registration includes a t-shirt and post race refreshment (Beer for 21+ or a bottled water). 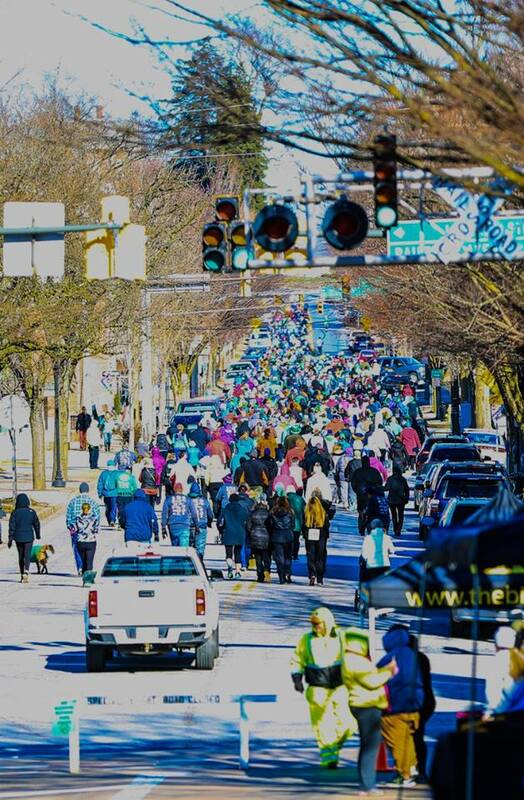 The 8th Annual Celtic Canter and Irish Celebration, held on March 9, 2019, at 9 am. Athletes may pick up their race packets at the Westminster Fitness Center, 11 Longwell Avenue, Westminster, on Thursday (3/7) and Friday (3/8) from 6 a.m. to 9 p.m and Saturday at Race Headquarters beginning at 7:30 a.m.
Don't forget to register your child(ren) (12 & under) for the Leprechaun Chase, a 1-Mile Fun Run, held at 10:00 a.m. following the Celtic Canter 5K. All children will receive a participation medal.